How did you spend Valentine's day? One group of NTU EcoChamps put on their high-vis jackets, hard hats and steel toe-capped wellies to take a look around Wastecycle. How did you spend Valentine's day? A romantic walk in the park? Roses for your loved one, perhaps? Well, one group of NTU EcoChamps put on their high-vis jackets, hard hats and steel toe-capped wellies to take a look around Wastecycle, NTU's main waste contractor site. 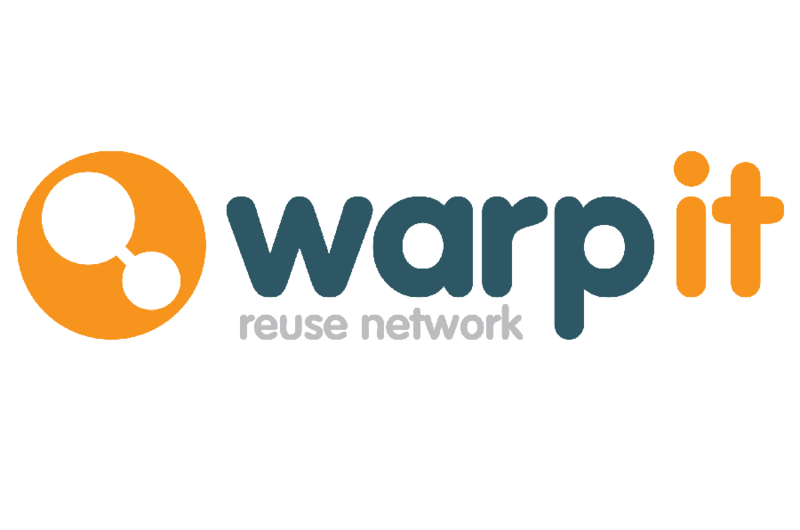 Wastecycle, at Colwick, have a huge task on their hands; seeing enough waste to fill eight Olympic swimming pools each day and, with a recycling rate pushing 90%, they are doing as much as possible to reduce the impact on the environment. Wastecycle is split into two sides, the 'clean side', which deals with all clean recyclable products - paper, card, plastics, cans etc. and the 'dirty side' where all our general waste is sorted and prepared for reuse. Areas designated for Waste Electrical and Electronic Equipment (WEEE), plasterboard, inerts and processes to produce Refused Derived Fuel (RDF), which is used in place of coal in cement kilns, are also on site. While machinery takes a large part in the process of sorting, shredding and compacting materials, Wastecycle also employ hand pickers to sort through the waste streams to ensure no cross contamination of waste types occurs. Annabel Mitchell, International Logistics and Enquiries Co-ordinator, said that the trip "reinforced the importance of continuing to recycle...[and]...to think of the cost of the whole process was something that I hadn't appreciated before." 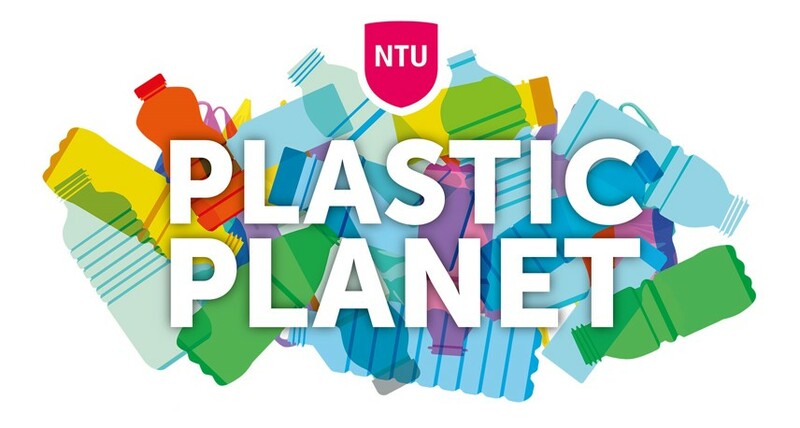 NTU are committed to minimising waste sent to landfill. Facilities across the campus are there to increase rates of recycling for plastic, paper, card, cans and food. For more details visit the waste pages on EcoWeb. 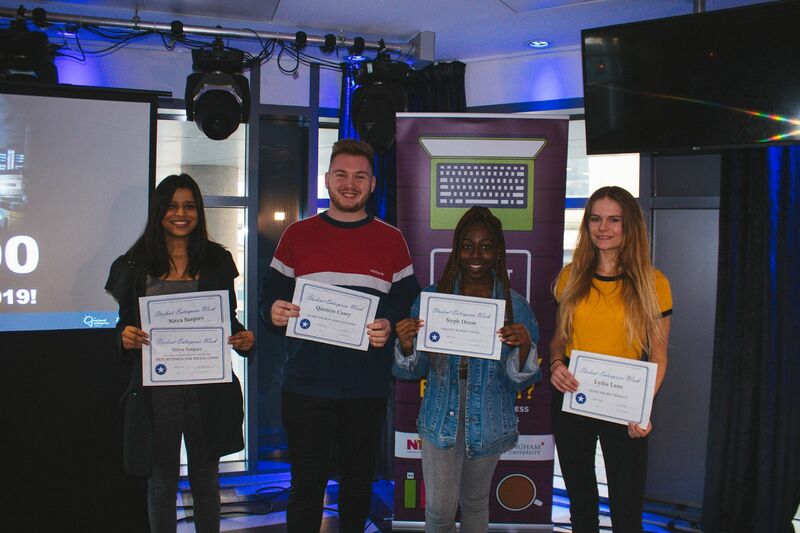 Here at Nottingham Trent University, we are very proud of the work we do to empower our students to tackle issues they see around them head-on, while learning practical skills that maximise their employability.